With stunning river views, Radisson Blu Edwardian New Providence Wharf is the perfect spot to relax and unwind. The restaurant is a cool and intimate space that’s all about the river. 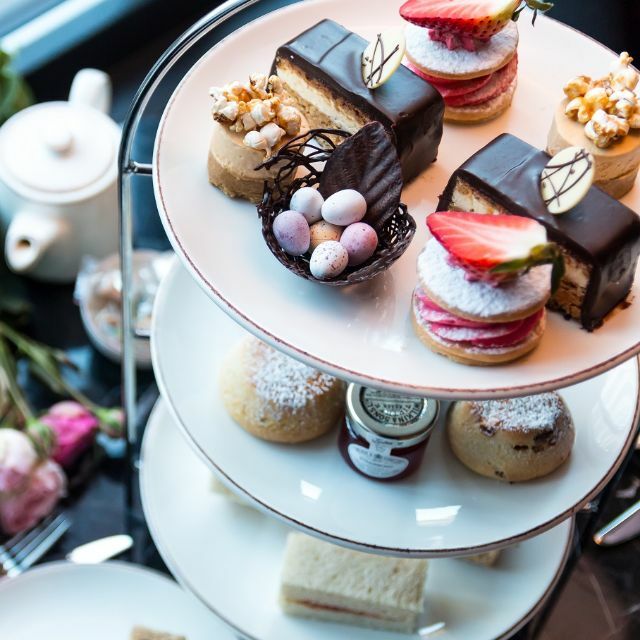 The terrace is located right opposite the O2 Arena and provides a stunning location to enjoy our afternoon tea. Inside, the buzzing basalt and steel bar leads through to the restaurant’s floor-to-ceiling views of the river and the surrounding area. 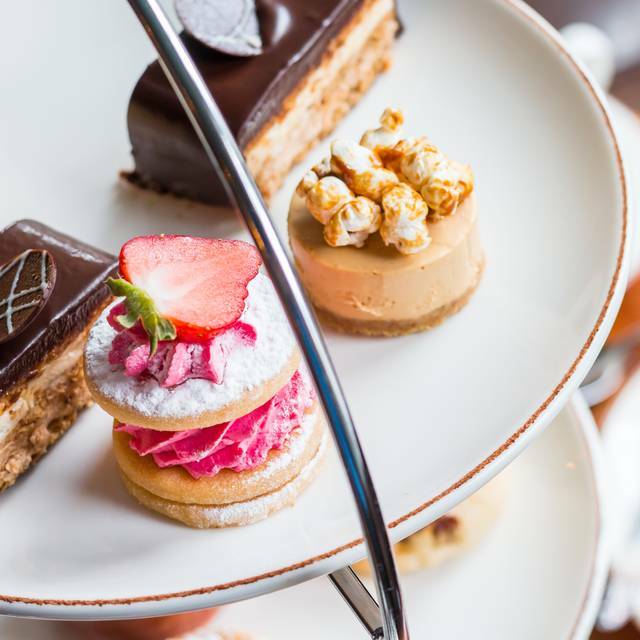 Choose from our traditional afternoon tea or try our Queen of Heart Afternoon tea, an indulgent array of Alice in Wonderland themed treats. Had a great time with good friendly service. Afternoon tea was nice & the bottomless prosecco went down well. No issues or quibbles with anything - just a perfect way to relax and enjoy the ambiance and stunning views. We had a nice afternoon and they were great at letting us stay for longer than we were really allowed. However the food was not great, we had stale sandwiches and there was limited choice so some people didn’t get to try all the sandwiches on offer. Definitely not enough cakes either and service was slow considering it is was quiet. Not sure it’s really the place for afternoon tea. 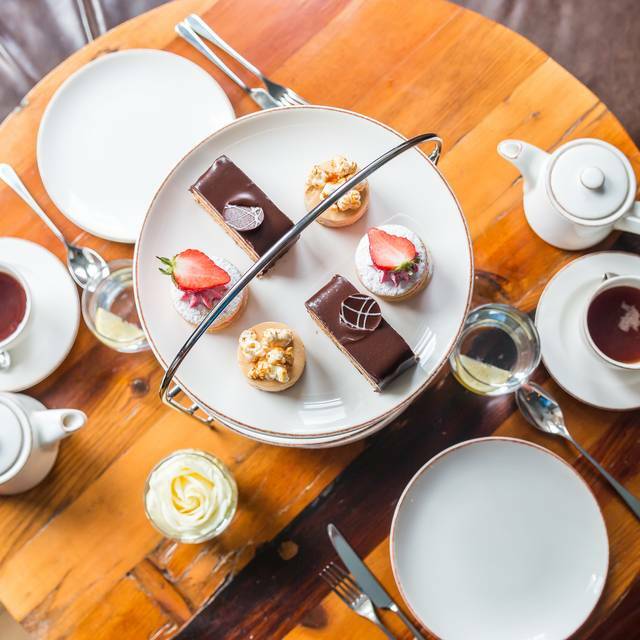 A great Afternoon tea with prosecco experience booked for a friend's birthday. Three members of staff even sang Happy birthday along bringing the cake. Slightly bit pricey afternoon tea for location comparing to central London hotels, but all was delicious, staff was helpful and scenic view of Thames through the window made it a very lovely experience overall. Very disappointed and I have already emailed a complaint to the restaurant. Poor customer service by a boy who did not know how to calculate our bill. He was rude and patronising and ruined the experience. He claimed he was a senior supervisor and a manager had to come and take over. He tried to overcharge after being told several times service charge would not be paid. He was still protesting we pay it into our bill. Such an awful boy to represent your restaurant. Our waiter however was a lovely informative young woman and we appreciated her time and efforts before it was ruined. Friendly and attentive service in an almost empty restaurant. Scones a little crisp and the clotted cream very hard, direct from the fridge but everything tasty and the free bottle of prosecco was delicious. The staff were very friendly and accommodating! They made our experience nicer and warmer. Nice food, Nice view and great staff. Afternoon tea on new years eve. Service was good but the sandwiches let the whole thing down. Tesco's would have been better sandwiches, the bread wouldn't have been stale and the filling would have been bigger. Lovely restaurant, relaxing surrounding and friendly staff. 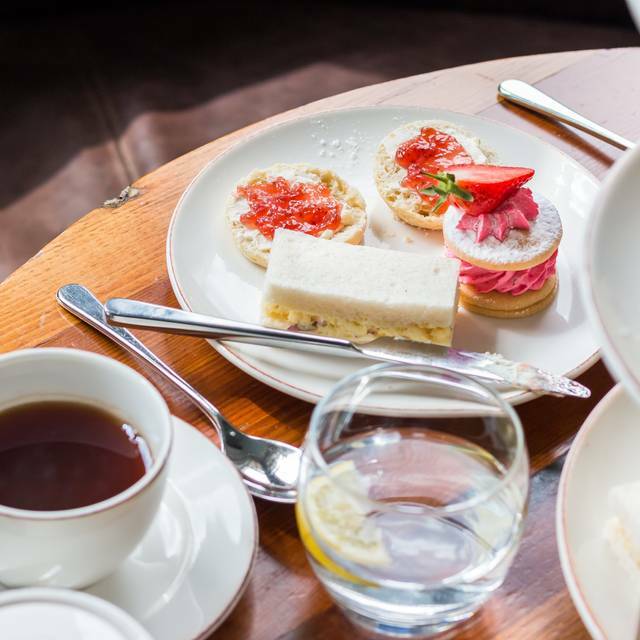 But, Unfortunately the quality of the high tea was a let down, I was highly disappointed with the sandwiches I was served with, the bread was extremely dry, it definitely wasn't fresh and seems like it was sat out in the open for some time.